Pathlore, the District’s professional development registration and tracking system, is being replaced by the Enterprise Learning Management System (ELMS). Class Creators will have access to the system starting Wednesday, March 20, 2019, to begin updating classes and registrations. 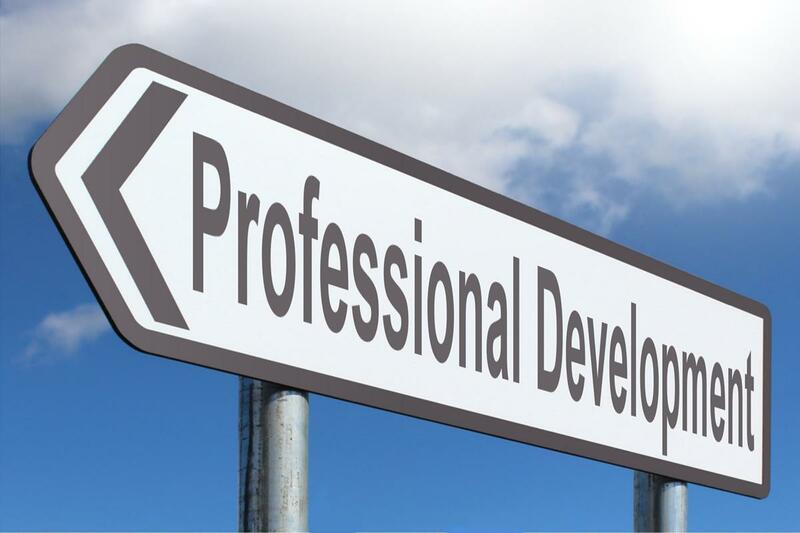 ELMS will be available to all employees for professional development registration, tracking, and e-learning (including mandatory videos) starting Wednesday, March 27, 2019. To access ELMS visit learn.ccsd.net. Training documentation can be found at training.ccsd.net. For technical assistance contact the User Support Services Help Desk at 702-799-3300 or submit a Quick-IT support request (quickit.ccsd.net).